The Adelphi guest house, is a relaxed and informal family run bed and breakfast. 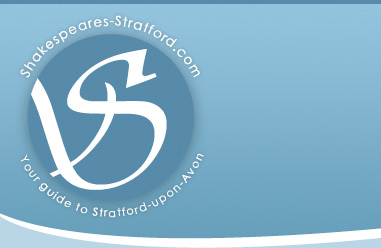 The Victorian town house is situated within the ancient market town centre of Stratford upon Avon. Oxbourne House is perfectly situated in the heart of Shakespeare Country, close to the beautiful North Cotswolds and only 15 minutes from Stratford-upon-Avon. 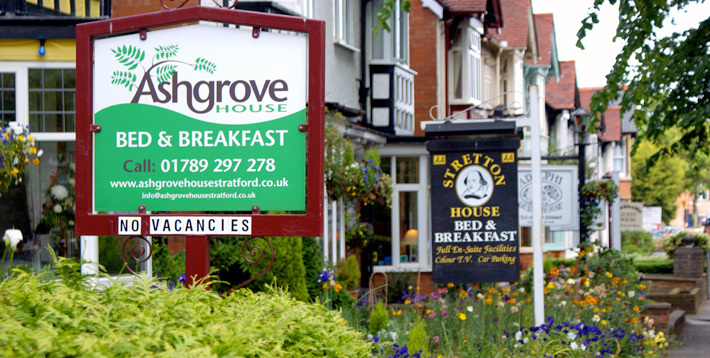 Guests are welcomed to this bed and breakfast with tea and cake on arrival!